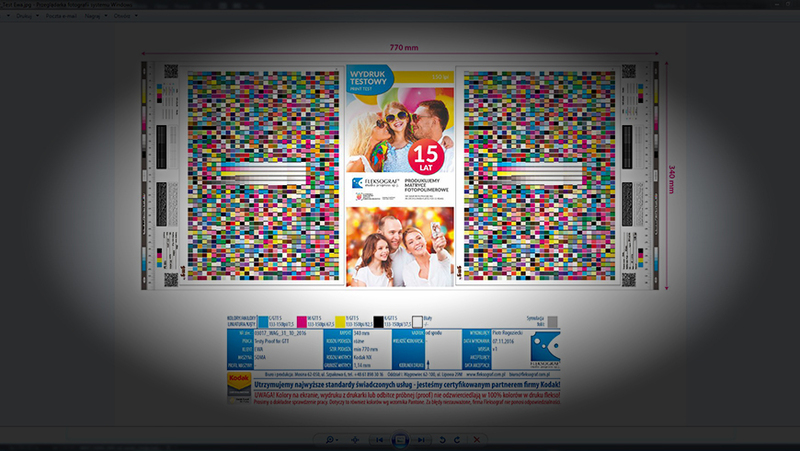 Machine profiling - Fleksograf Studio Prepress Sp. J. Are you preparing to buy a flexographic machine? Are you buying new anilox rolls? 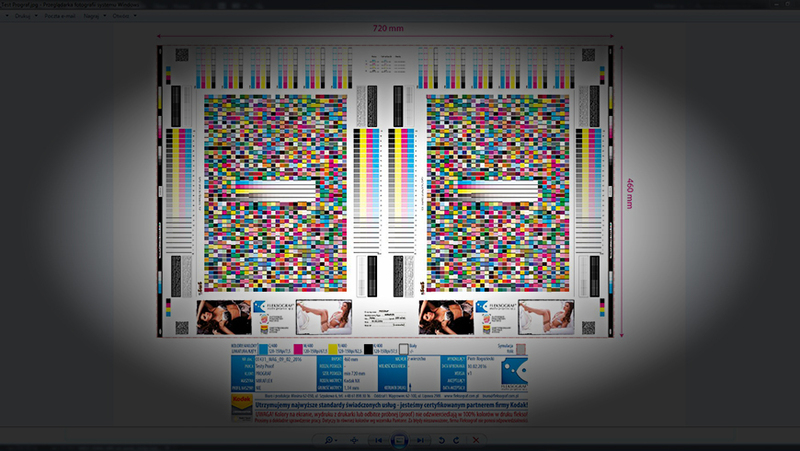 If so, then this is the best time to plan a test of the new printing machine. 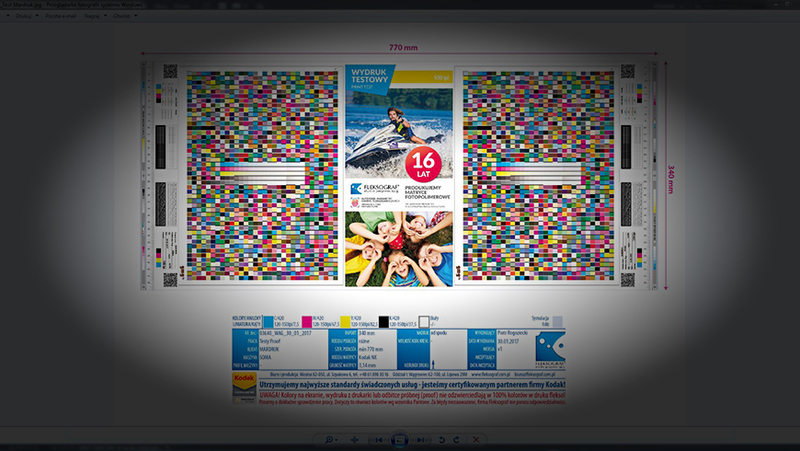 Each flexographic printing machine works differently, depending on its features and the used instrumentation. In order to ensure that the printing is repeatable, a profile should be made for the machine. This procedures enables us to prepare the polymers and to deliver the highest quality of packaging printing in accordance with the proof accepted by our Client. Our experienced technician will be present on site to guide you through the two-step testing procedure and ensure that the process is done correctly.